RANCHO SANTA FE — The Rancho Santa Fe Association and the Rancho Santa Fe Garden Club have once again partnered to hold a Farm-to-Table Dinner at the historic Osuna Ranch. The first event was held in 2016. Association Assistant Manager Christy Whalen said that proceeds from the event will benefit the Osuna Adobe Restoration Fund and the Garden Club. The dinner is a fundraiser with all proceeds divided equally. The Sept. 23 affair will showcase a family-style dinner made with locally sourced foods prepared by Root Cellar. Whalen also pointed out the Osuna Adobe was recently designated on the National Historic Register of Places, making the venue much more meaningful. Shelly Breneman, Garden Club executive director, said she recently had a Root Cellar tasting and the preview was fantastic. Live music, including Spanish guitarists will also take place. Breneman said new items are donated every day for the silent auction. Before the dinner, a mini farmers market will be set up for guests. New this year are tasting stations for items including handcrafted vodka, beer, olive oil and honey. Event sponsors this year are Jennifer J. Janzen-Botts of K. Ann Brizolis & Associates and Annterese Toth of Merrill Lynch Wealth Management. Guests will also receive a complimentary tote bag for their organic shopping purchases. Breneman said she is looking forward to everyone having an incredible time while supporting a great cause. Guests interested in attending the Farm-to-table dinner must sign up by Sept. 8. Tickets are $150 each and space is limited. More event details can be found at RSFGardenClub.org or by calling (858) 756-1554. 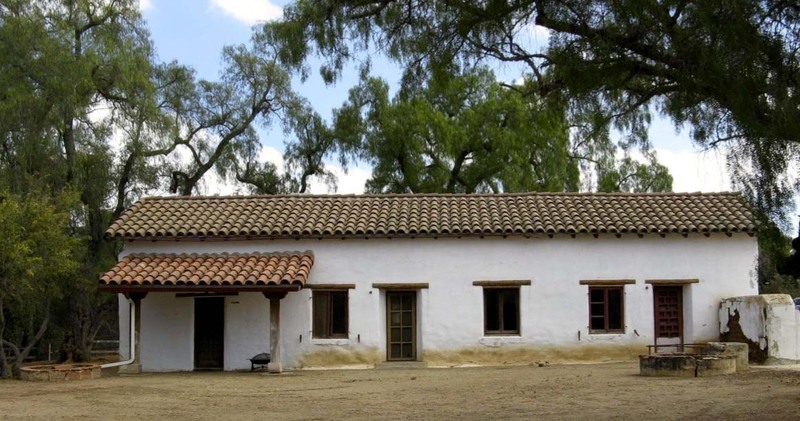 For more information about the Osuna Adobe, visit RSFAssociation.org.